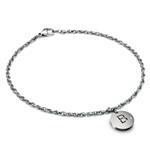 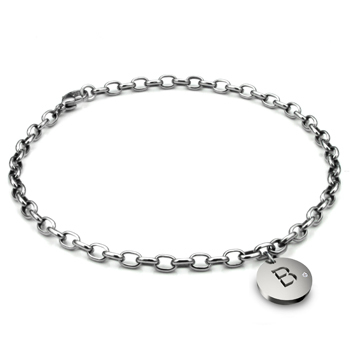 Exclusively offered by Titanium Kay, this oval link titanium anklet is one of kind. 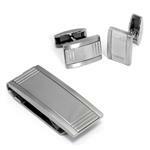 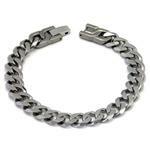 The links are all finished in glossy high polish finish, with a solid titanium lobster clasp for secure closure. 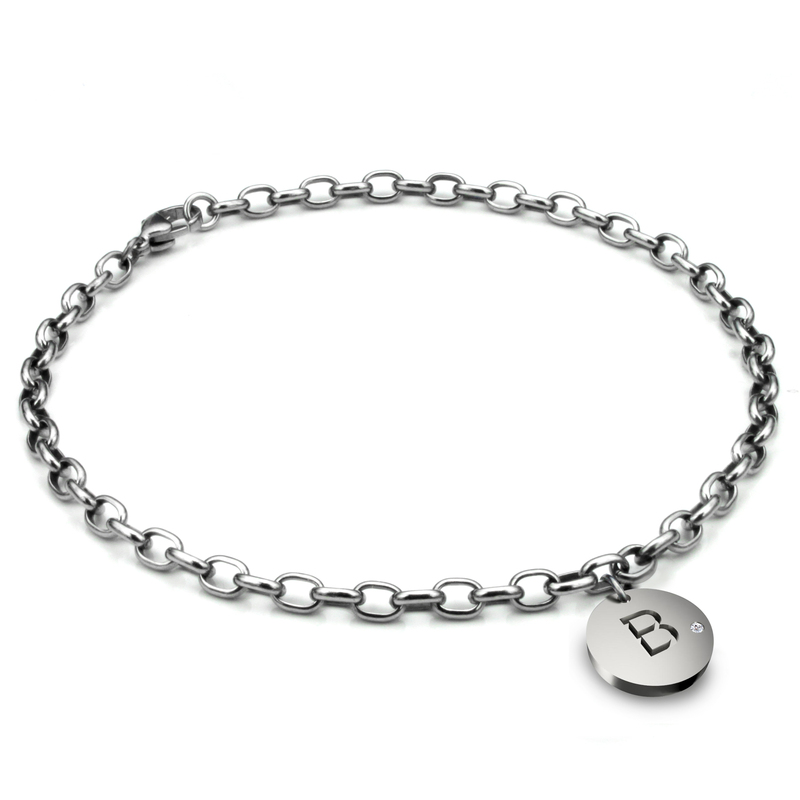 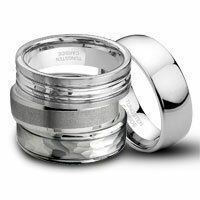 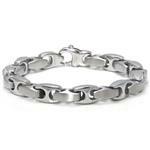 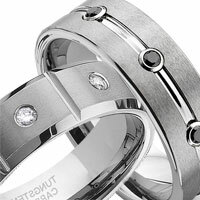 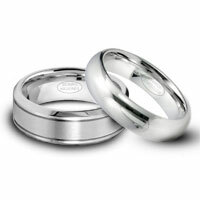 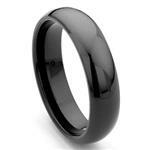 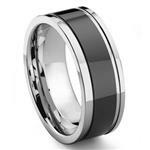 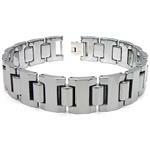 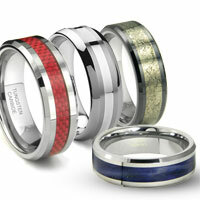 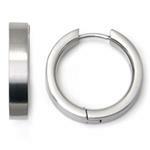 The entire piece is crafted from true titanium and therefore is hypoallergenic and tarnish free. 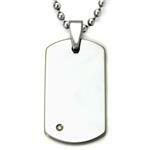 It is also as light as a piece of paper, so light that you don't feel it when wearing it.